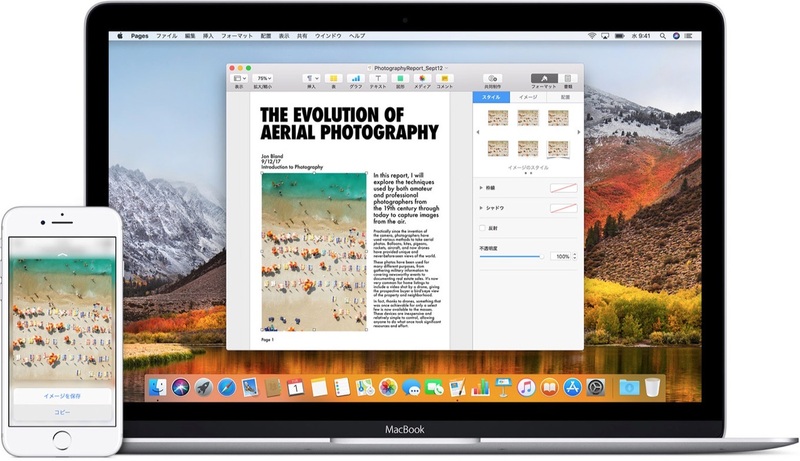 In short, Apple’s goal should be to make it easier for developers to create good Mac apps, and easier for Mac and iOS app siblings to share code. Apple’s goal should not be to make it easier to get iOS apps to run on the Mac in slightly modified form. And I think it’s nonsensical to think that Apple is working toward a single unified OS. The best reason for hope on this front is the recent redoubling of Apple’s efforts on pro Mac hardware. The iMac Pro was not designed to run iPhone apps.